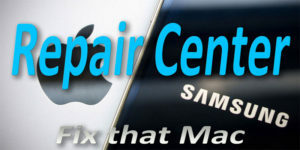 Fix that Mac has over twenty years of experience with repairing Apple products in the San Francisco Bay Area. Our responsive and well trained team is here to help you get back up and running quickly and affordably. Give us a call or come in for a visit, and see the difference it makes to have a service and repair staff that focuses on building relationships — one happy customer at a time! Battery replacements for iPhone 6 or newer cell phones without the wait! 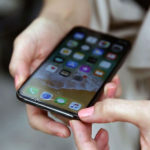 Apple’s recent announcement for replacing batteries, has created long wait times for replacements through Apple. 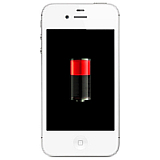 Come in to our stores to get your battery replaced in about an hour, no appointment needed!